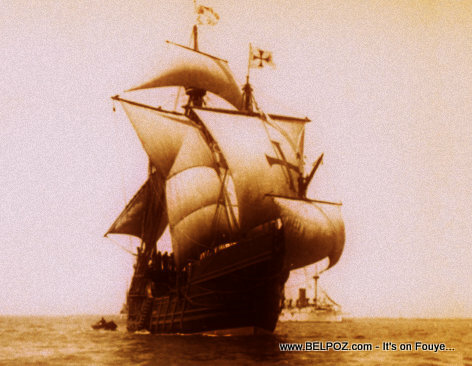 The location of the Santa Maria, Christopher Columbus' flagship for his journey to the new world, has remained a mystery since it ran aground in late 1492. Underwater explorer Barry Clifford claims he may have found the ship off the Haitian coast. Well, you know if Santa Maria has anything of value.